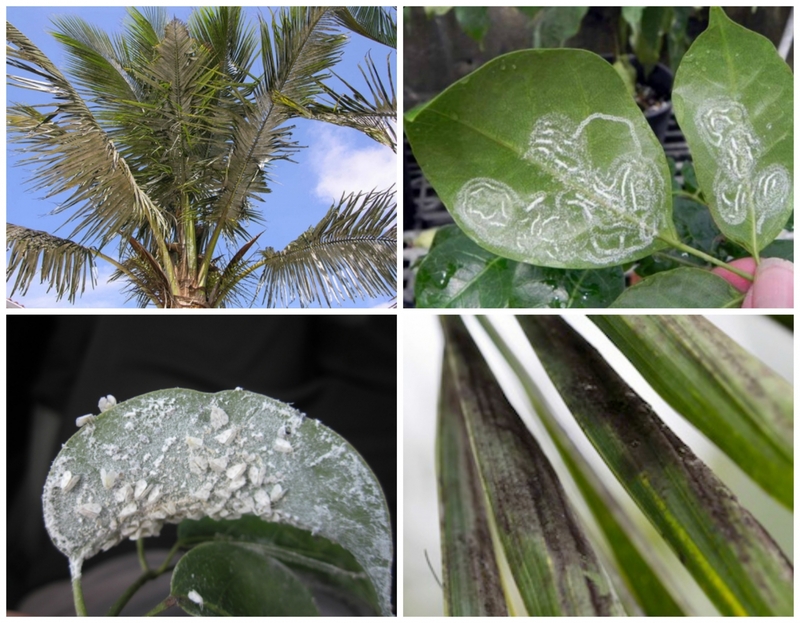 Rugose Spiraling Whitefly is the newest strain to invade Florida, and can prove detrimental to many varieties of plants if left unattended. Some of the plants that are affected by the Spiraling Whitefly are: Norfolk Island Pine, Cocoplum, Buttonwood, Hawaiian Ti, Mango, Wax Myrtle, Banana, Avocado, Live Oak, Pygmy Date Palms, Coconut Palms, Christmas Palms, Areca Palms, Foxtail Palms, Bird of Paradise, Gumbo Limbo, and many other varieties of plants. Spiraling Whitefly is larger than the previous strain of whitefly and slower moving. The main difference between the varieties is the white spiral patterns left by the larvae on the underside of leaves as well as a black sooty mold that grows on honeydew that is excreted by the larvae. Treating the Spiraling Whitefly is fairly simple, but a neccesity for the well-being of your plants. 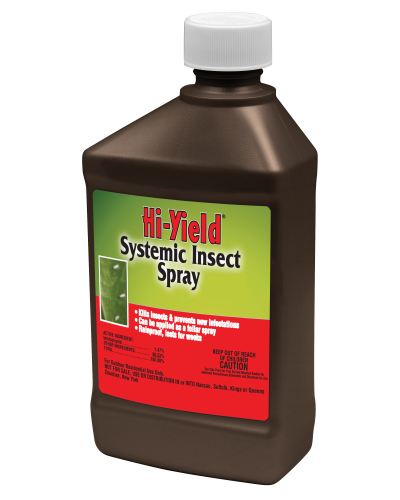 There are two steps to follow in order to kill what is currently on the plants and to help protect them for up to six months. 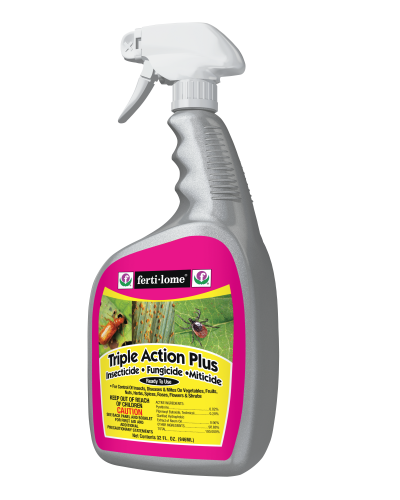 Treat with either Fertilome Triple Action Insecticide or Hi-Yield Sytemic Insect Spray, both of which supply an immediate knockdown of the adult whitefly population. 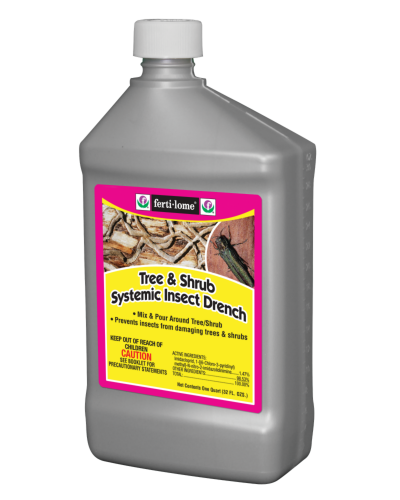 Treat with Fertilome Tree and Shrub Sytemic Insect Drench, which will assist in eradicating existing insects and will protect plants for up to six months.